Estrimont Suites & Spa offers you the opportunity to become owner of one of its suites. Live the hotel life whenever you want, with a fixed income to make your investment worthwhile! 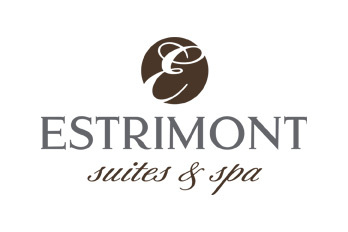 Contact us to discover all the benefits of owning a condo suite at Estrimont Suites & Spa. 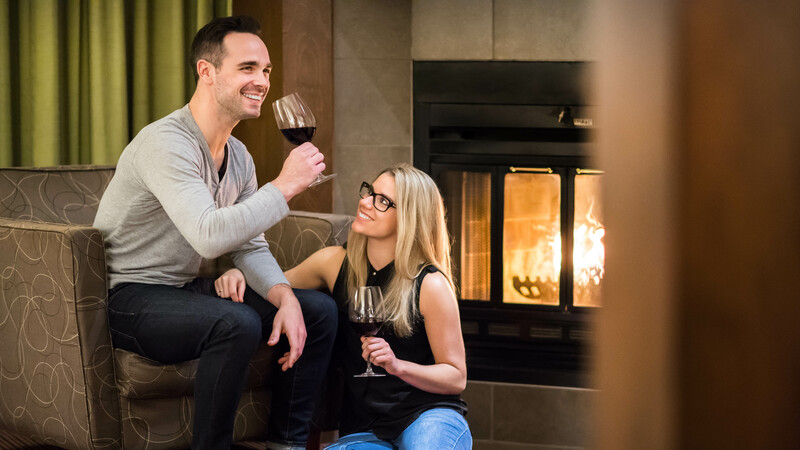 MAKE ESTRIMONT SUITES AND SPA YOUR PIED-À-TERRE IN THE EASTERN TOWNSHIPS, BECOME THE PROUD OWNER OF ONE OF OUR CONDO-SUITES! Becoming an owner comes with many perks that will enhance your lifestyle. You will enjoy the highest quality of hotel services in a remarkable resort location. 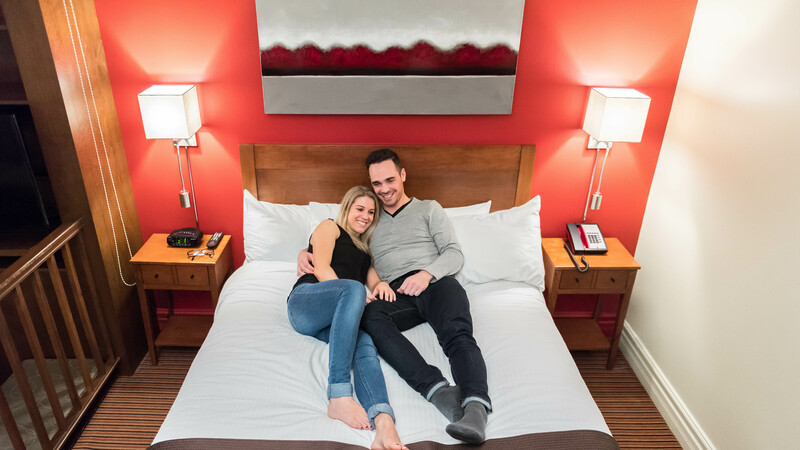 Being the owner of a condo at Estrimont Suites & Spa means having a pied-à-terre without the hassles of a secondary residence. Come and enjoy the full experience of resort fine dining and relaxation. Rental revenue fixed by lease and indexed yearly. 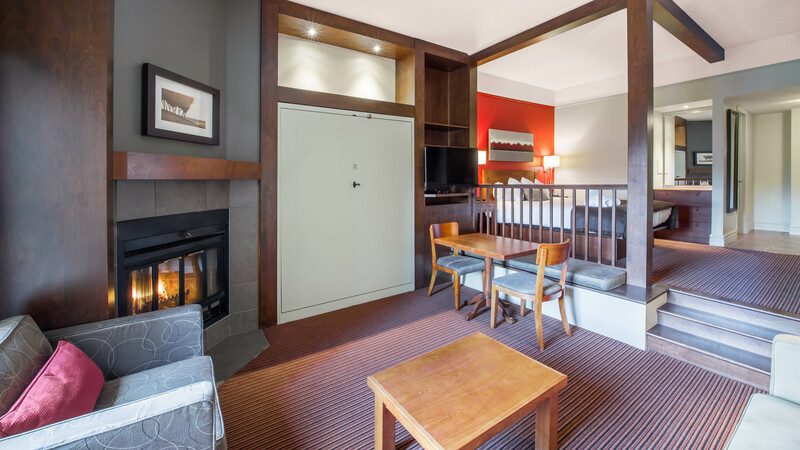 Rental and upkeep managed by an experienced hotel staff. Renowned hotel, winner of many awards, such as the Grands prix québéquois du tourisme 2010. Loyal and satisfied owners since 2006!